Disclosure: I received this product as part of my ambassadorship with Polar. 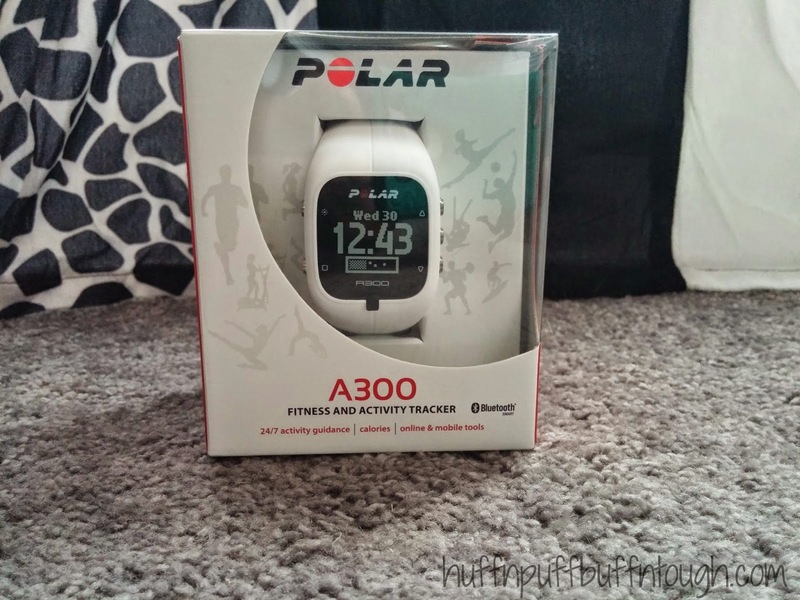 I recently received a Polar A300 to play around with. My family and I had plans to go to Starved Rock State Park the week that I had received this watch, so I decided to have my husband wear it during our outing and decided to pass it off to him because I felt that he could utilize this watch more than I could since I have my oh so lovely M400 that I use 95% of the time. It's not often that I track my daily activity and steps throughout the day. My hubby does that! However, there are some days that I choose to and I would prefer the watch to have that capability. 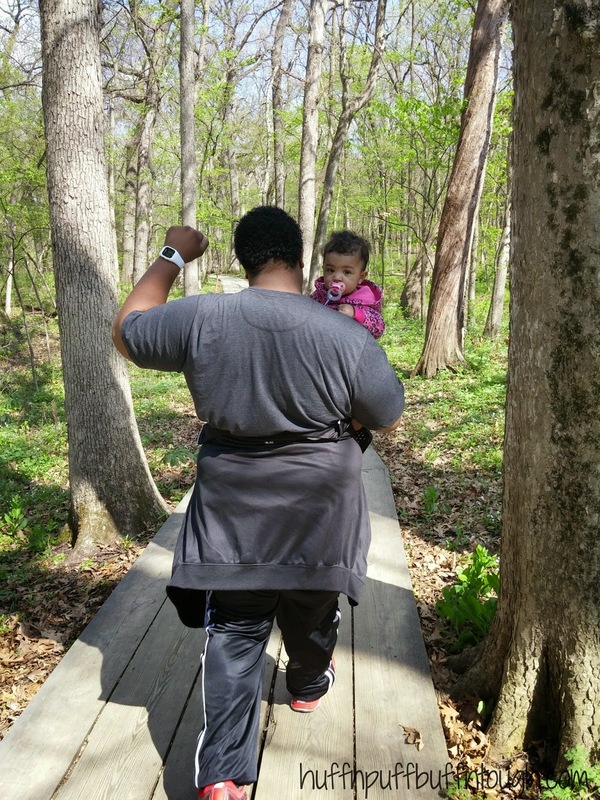 I went to Starved Rock to do some training and I don't get up there too often, but that will be changing as we will be frequenting the place from now on seeing as how it's only 45 minutes from me. During our outing, we recorded his activity. The Polar A300 is so unique! One of the things that draws me to the A300 is the skin changing capabilities that this watch has. As you can see in the photo below, you can take the skin off of the watch and change the wristband to different colors (sold separately). I think that is such a fun feature! The wristbands are made of silicone and they are very comfortable to wear just like the M400. I have had problems of itchy and irritated skin with other HRMs and fitness trackers. And I must say, my skin is a HUGE fan of the silicone material. This fitness and activity tracker tracks your daily activity at different intensity levels, counts steps, distance, and burned calories. The watch will let you know with a vibration when you have been inactive for too long. This watch can also track your sleep. It has the ability to track your sleep duration and the quality of your sleep. When paired with the Polar H7 heart rate sensor, it can track your heart rate during workouts and you are able to use the watch as a HRM. Tip: Just like with the other HRM sensors, we experienced some connection issues to the A300 when we used only water to moisturize the chest strap. It's going to happen sometimes, especially if you are not getting sweaty. To nip this issue in the bud, we like to apply a small amount of electrode gel before applying the strap and you will have absolutely no connection issues versus using just the water. To see more information about your activity and training, you can connect to the Polar Flow Web Service and app to view more in depth information and charts. The A300 is waterproof and can be used in water, which excites me! If you are a swimmer, or you do a lot of obstacle course races and mud runs, then you could definitely benefit from this watch! Hubby and I have not been able to fully test all the of the capabilities of this watch, like the waterproof aspect of it. I would really like this thing to the pool or the beach sometime!! Another feature that draws me to the A300 is the EnergyPointer. It's a simple indicator which tells you during workouts if the main effect of your training is fat burning or fitness improvement. This feature is one of my top favorites about the Polar training computers, but only certain ones have them (FT7, A300, and Loop). Before using the A300, my husband has used all types of fitness monitors and trackers, including UP by Jawbone and the FitBit Flex. The Jawbone was used for a little over a year and he used Fitbit Flex for a little less than a year. He prefers the A300 over both of those trackers because there's more benefits with the A300, while keeping the functionality simple, yet advanced. I prefer the A300 over other fitness trackers as well because I don't prefer fitness trackers and monitors that only track daily activity and doesn't include heart rate monitoring and training. My only complaint and dislike... They don't offer a peach-colored wristband (yet)! Lately, I have been obsessed with all things peach-colored. Amazing review! 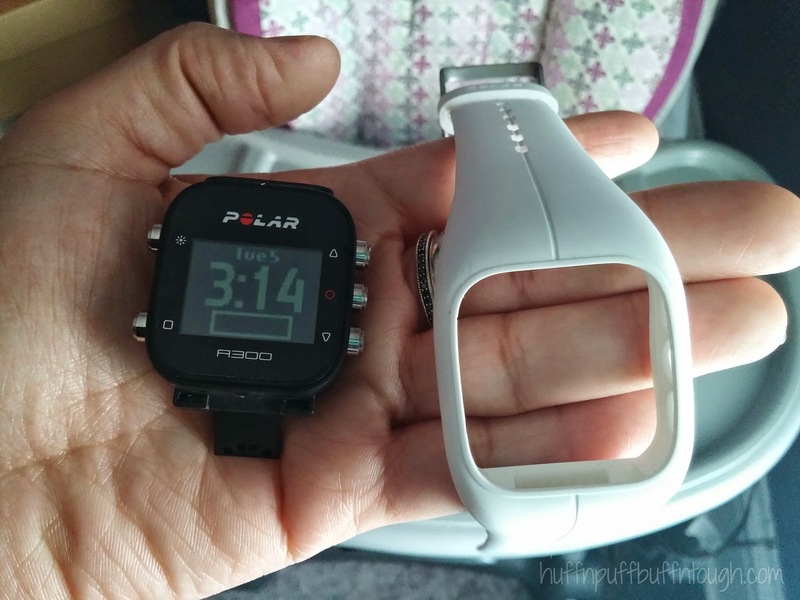 The polar A300 has all the things that I am looking for. In this fitness tracker I really like the feature of tracking your sleep. All the things you had shared about this tracker are very nice. 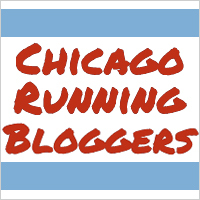 Thanks for sharing this blog.